Acetate strips are perfect for making chocolate colours for your cakes. 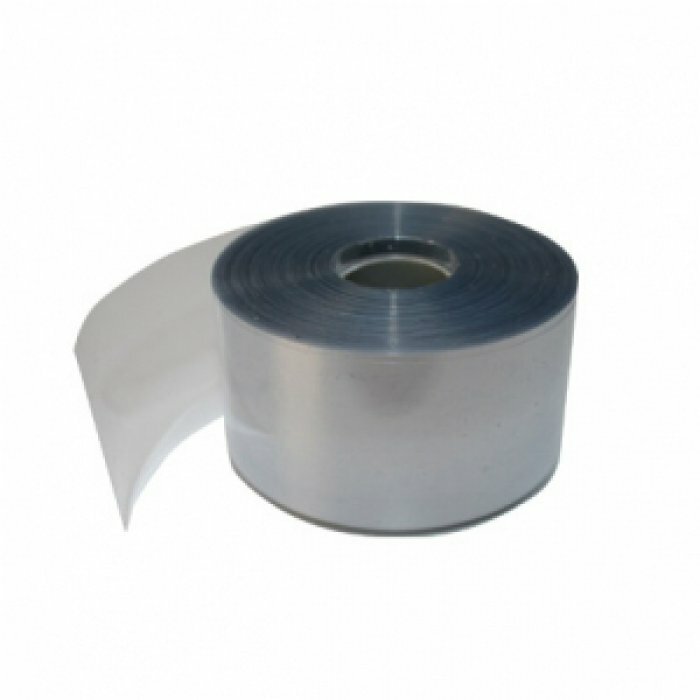 Cut to 6cm in width, we sell these per metre. Colour your chocolate with flo coat and americolors to make colourful designs with chocolate and use the acetate strips to get that fantastic shine after setting. 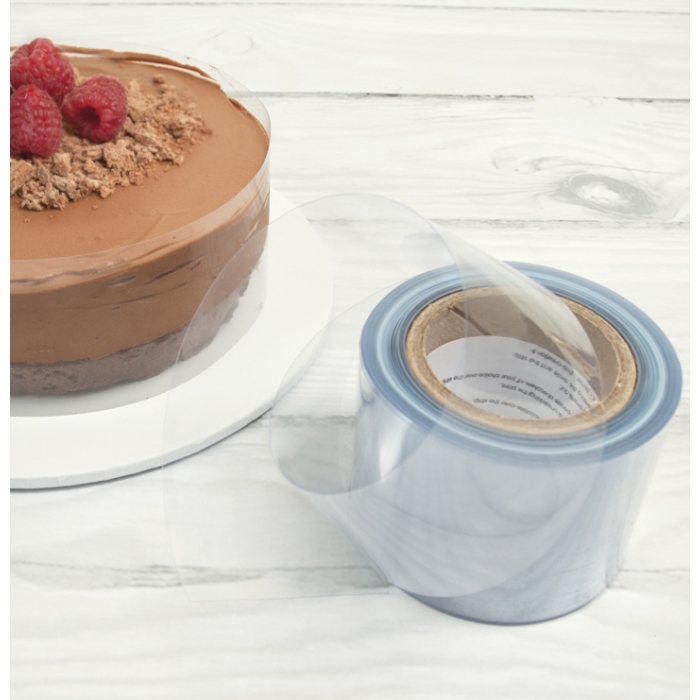 Perfect for wrapping around mousse and cheesecakes to allow for setting and transport.